We all take care of our skin during the summer. We slather on sunscreen, wear longer sleeves or stay in the shade. And with the exception of those that wear hats, we generally let our hair fry. 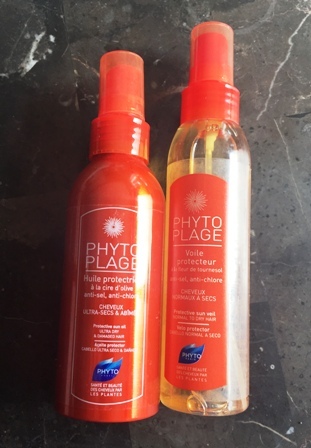 Phyto’s Phytophlage line is a quick way to save our hair from sun, chlorine and UV Rays. Both the Protective Sun Veil and the Protective Sun Oil can be sprayed on dry or damp hair before you head out into the sun or into a pool. You reapply them after you’ve gotten your hair wet while swimming or showering. The Sun Veil is a little finer, more of a mist that you really don’t notice and the Sun Oil doesn’t leave your hair greasy at all. I haven’t tried either of these in a pool yet but I’ve worn them both while outside and my hair hasn’t gotten that crispy, fried feeling like it usually does in the summer. Keep in mind, these aren’t going to keep your scalp from getting a sunburn but if you don’t want your hair to look and feel like straw by the end of the summer, you might want to give these a try. If you are heading out to celebrate the wilderness this summer, don’t forget to pack a few essentials to stay fresh and clean. While you don’t need to pack your hair drier, eyeliner or new lip gloss, there are a few beauty essentials that you will need. 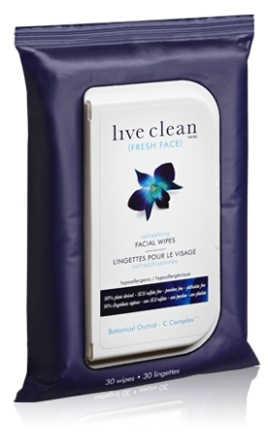 Live Clean Refreshing Wipes – You might not have a sink where you are going, but that doesn’t mean you should skip on washing your face. Especially since it’s going to be dirty out there in the great outdoors. Pack Live Clean Refreshing Wipes to clean your face before bed to wipe off any dirt or sweat from playing too hard during the day. 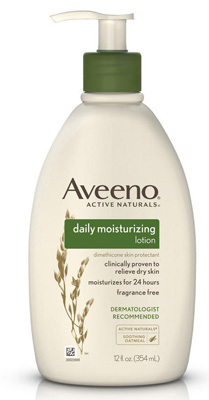 Aveeno Daily Moisturizing Lotion – The sun can really dry out your skin, so bring along this rich moisturizing full of oatmeal to keep your skin hydrated. It’s perfect to keep your skin soft for when you come home and will help if you stay at the beach all day. 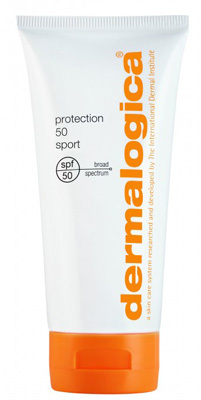 Dermalogica Protection Sport – This moisturizer does everything you need for a day at the beach. It is water proof, sheer, non-greasy and is SPF 50. It’s your number one product for keeping your skin safe! Don’t forget to reapply though! Fruit Of The Earth Aloe Vera Gel – If you do happen to stay out in the sun for too long, this is the stuff that you want on your sunburn! It’s cooling on even the worst burns. It is a bit sticky, but that will be nothing compared to your burn. The rest of the year, you can also use it for acne, as a primer, in your hair to stop flyaways and so much more! Sally Hershberger Super Keratin Spray – With all of the elements, days in the sun and time in the water, your hair gets fried being out in the wild. 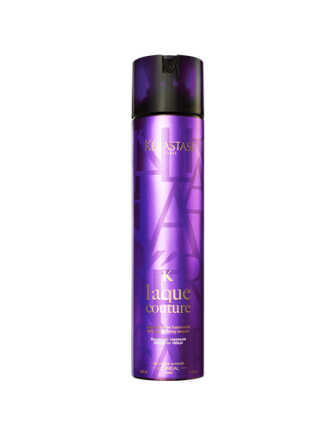 Manage your hair with just one product with this spray. 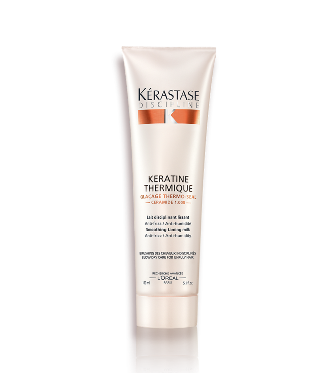 It’s like a leave-in conditioner that gives your deep moisture. 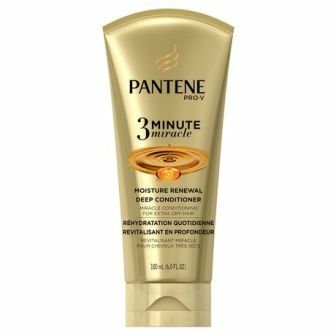 It helps with frizz and makes your hair softer. You can spray it on wet or dry hair. Leave your tools at home girls and just bring this! 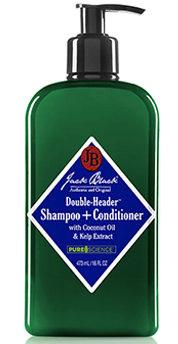 Jack Black Double Header Shampoo + Conditioner – One for the guys out there, this two-in-one product is great for cleaning your hair without having to pack a lot of products. It’s got coconut oil to help detangle and kelp for thickening. It’s like having a whole arsenal of products.